These new rules apply just for the US Affiliation Program. What is your main concern here? Amazon does not give access to new affiliate members to the PA API (product advertising api), which means that you cannot import products into WZone. 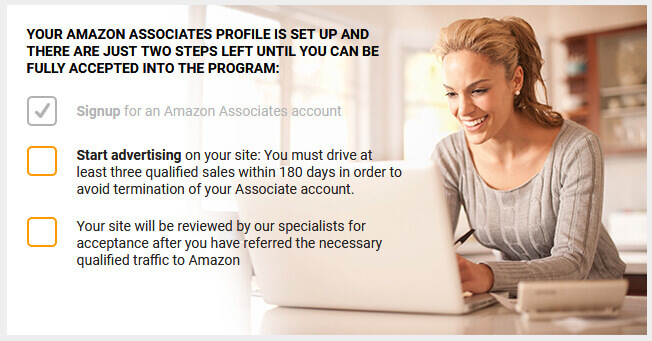 Amazon requires at least 3 sales before giving access to the PA API. Good news! We have 2 WordPress Plugins that do not require API keys, and they will help you get the 3 mandatory sales that Amazon Requires. Hello, Sorry but we don’t accept banners on our website.